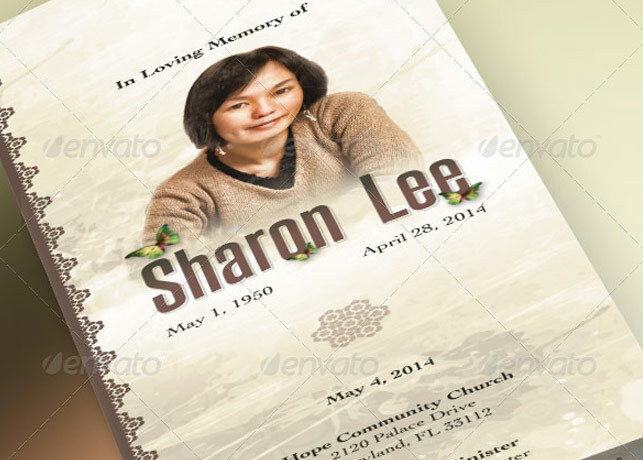 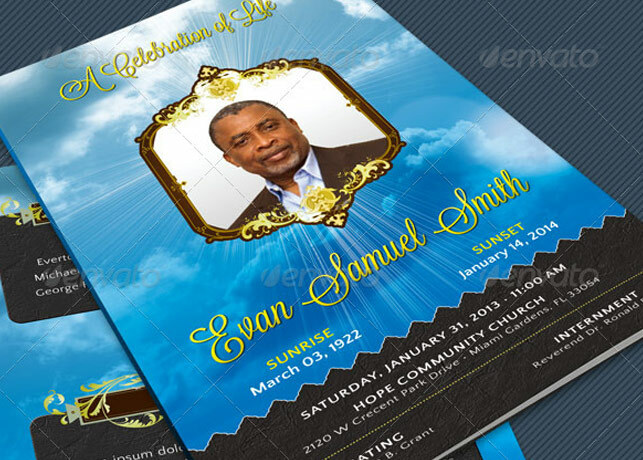 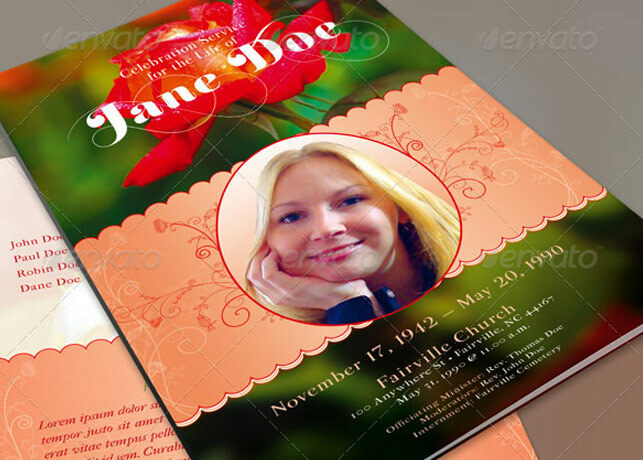 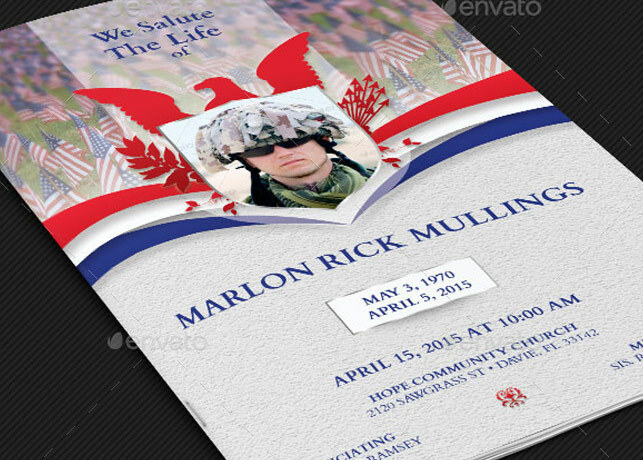 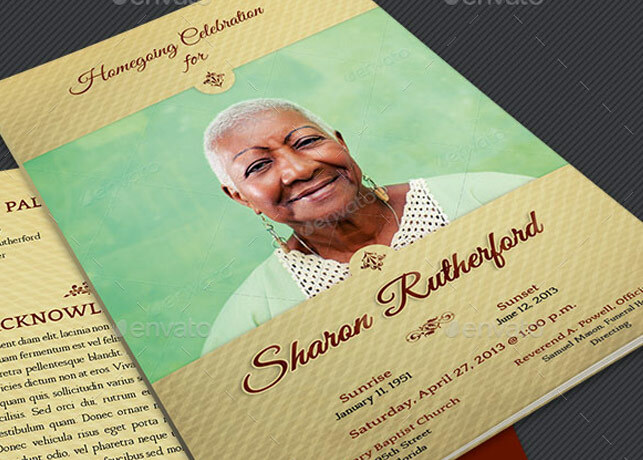 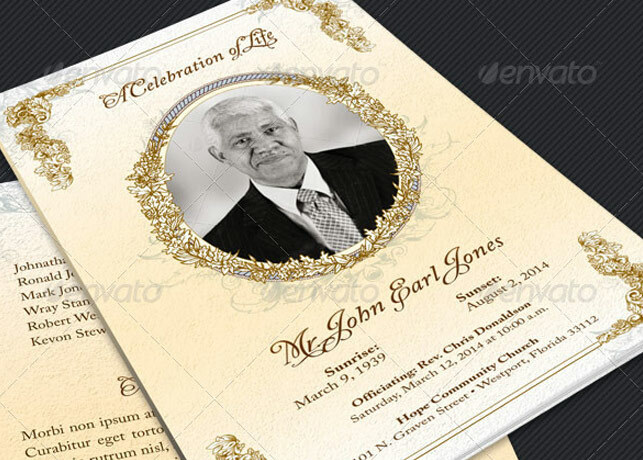 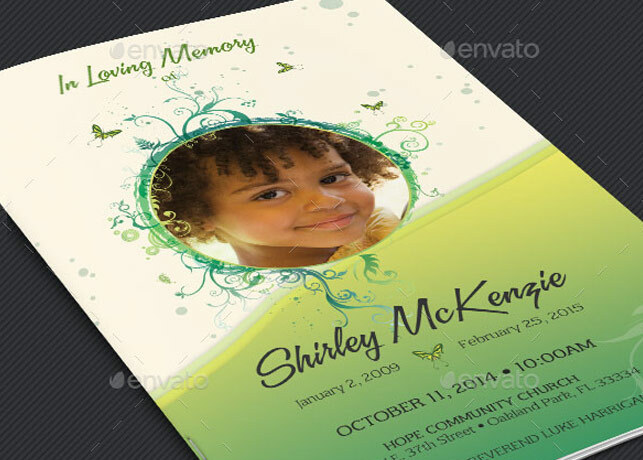 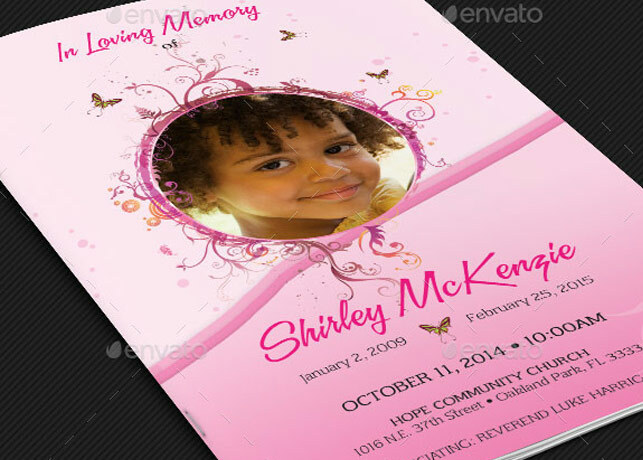 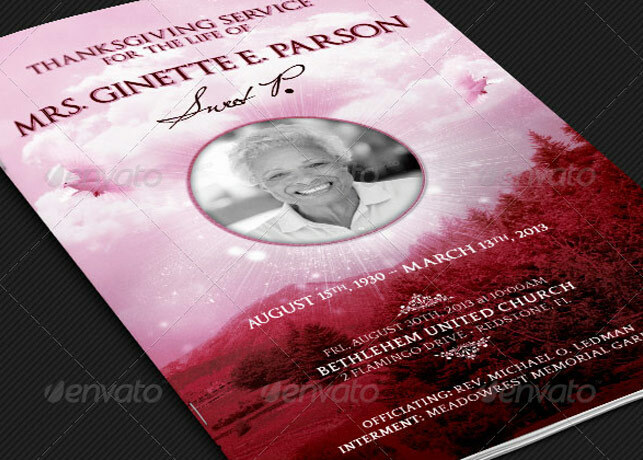 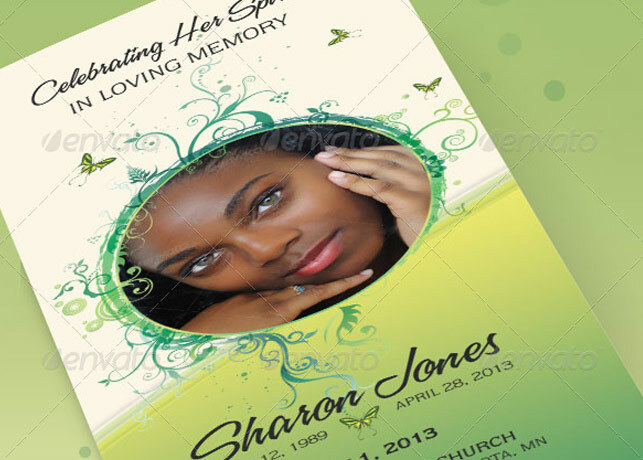 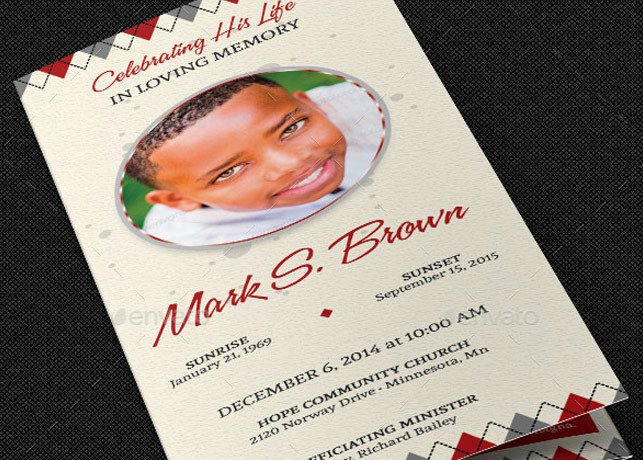 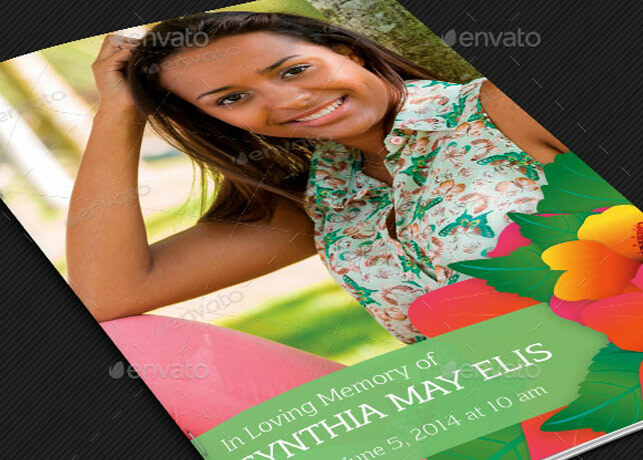 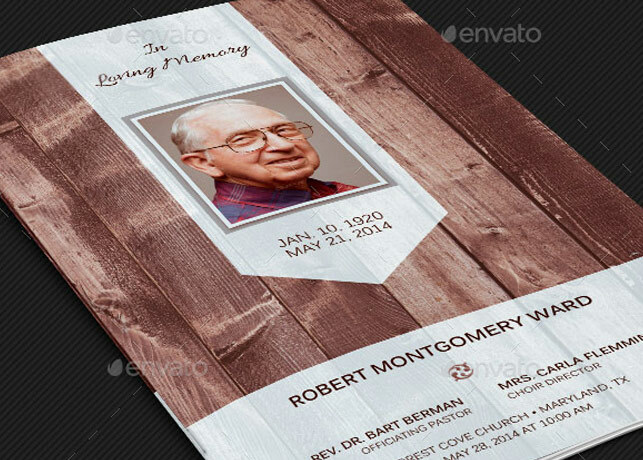 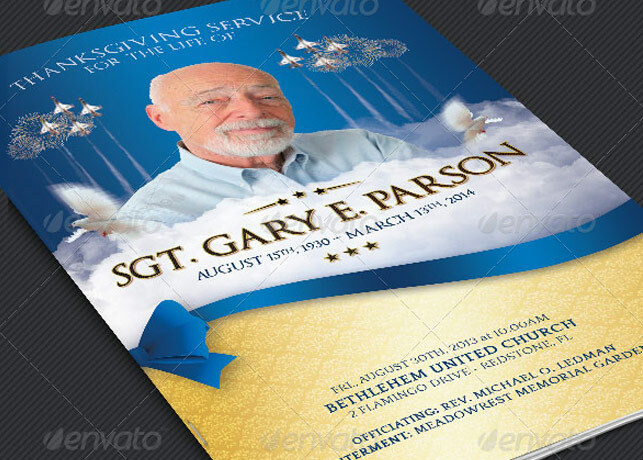 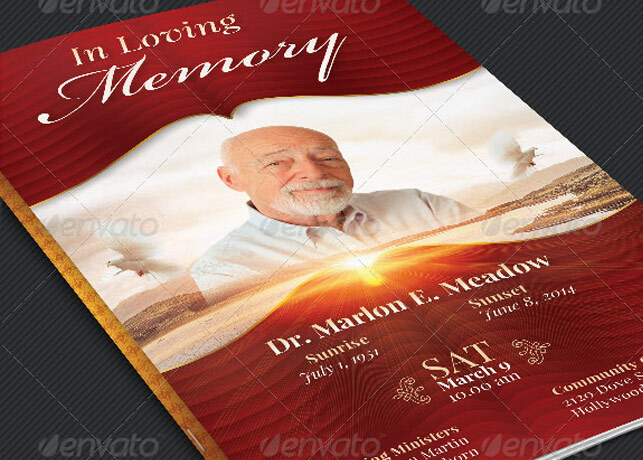 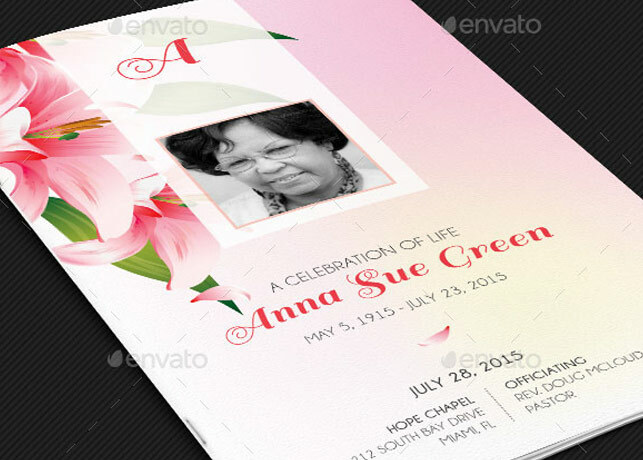 Funeral Program Templates for family members, friends and loved one. 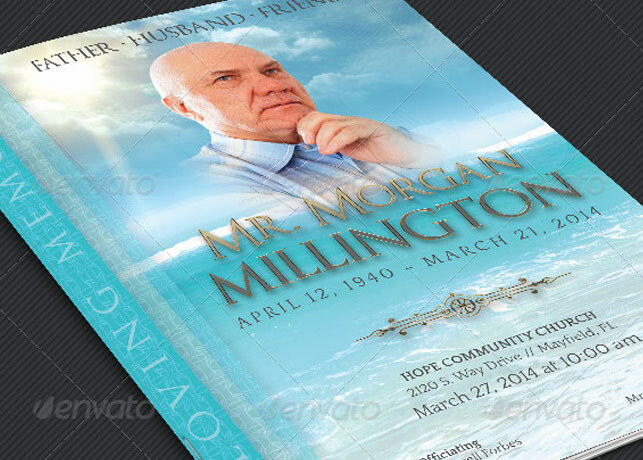 When a person dies, close family members or friends arrange a funeral program to represent the family and more importantly, the one that passed away. 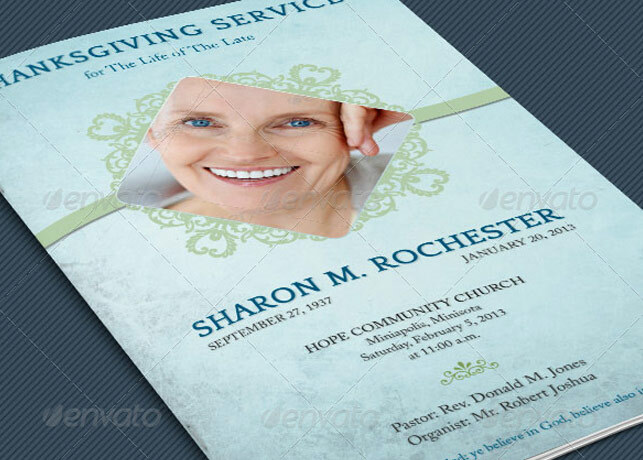 Funeral programs are used to present to the guests, the order of service, obituary and interment along with other information is included. 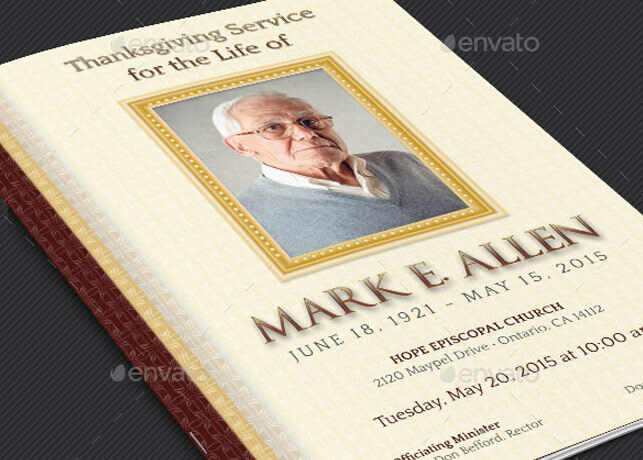 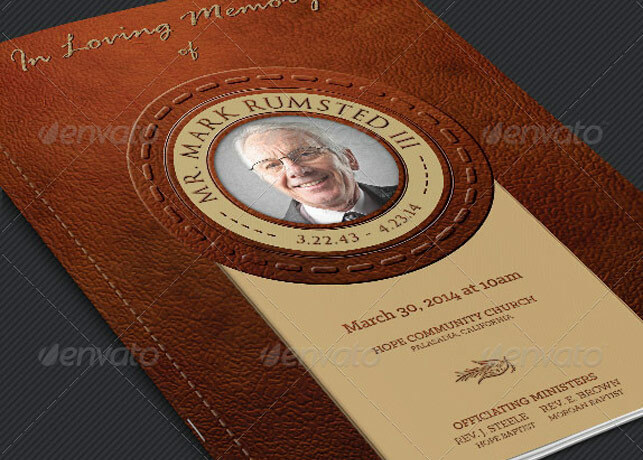 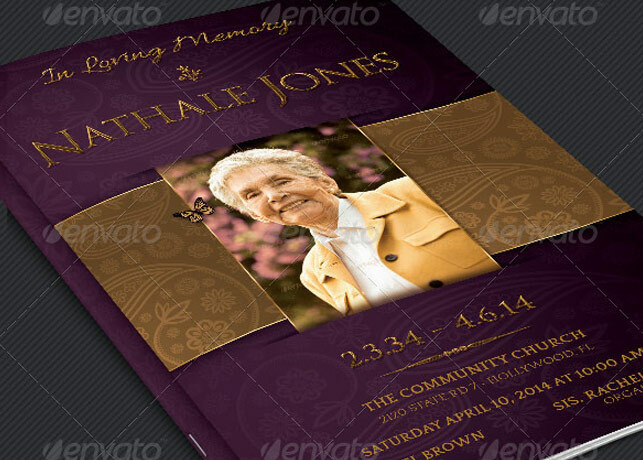 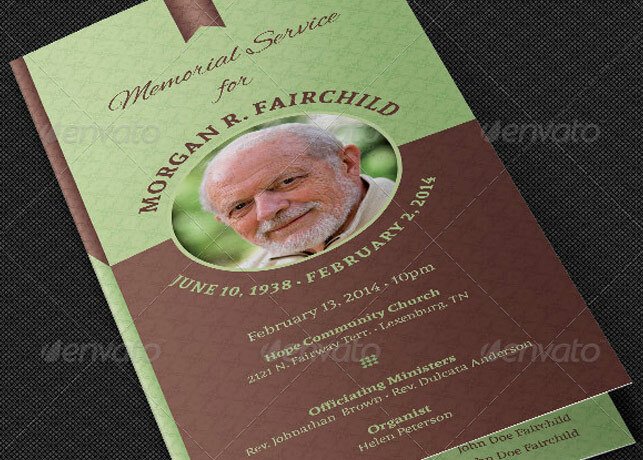 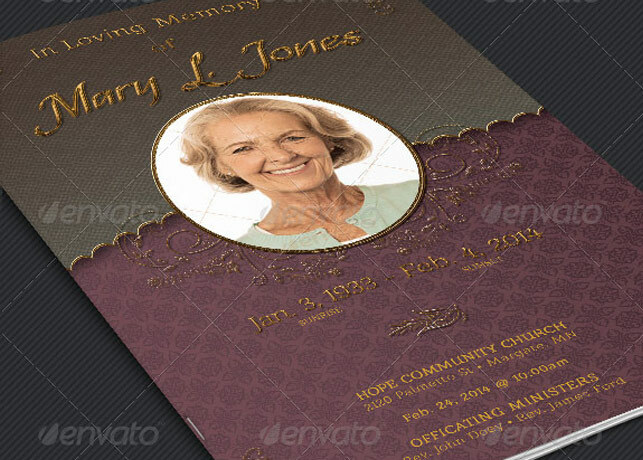 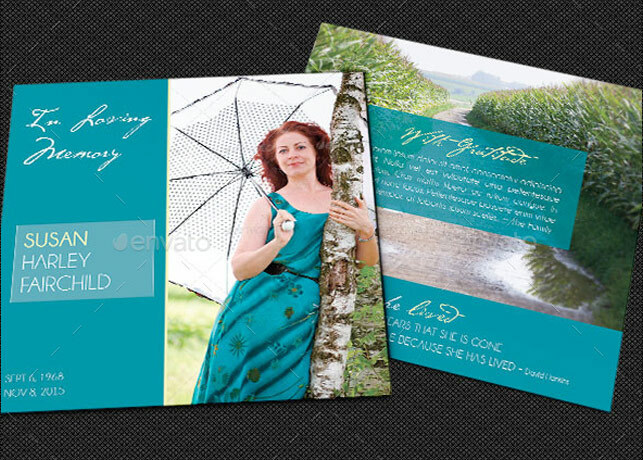 A funeral program designed with care and professionalism can make a great keep sake for those that are mourning. 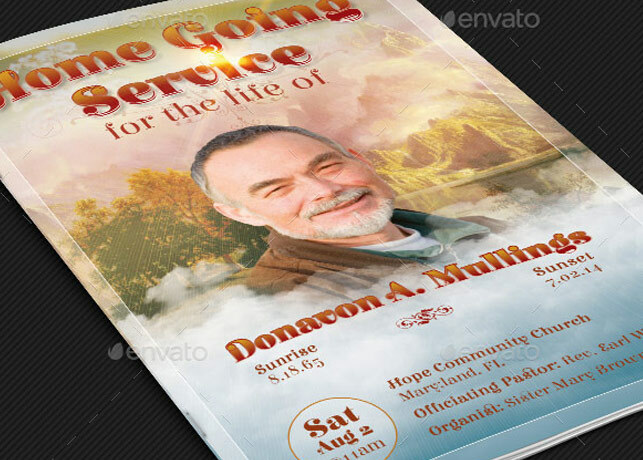 These programs are great doing just that.